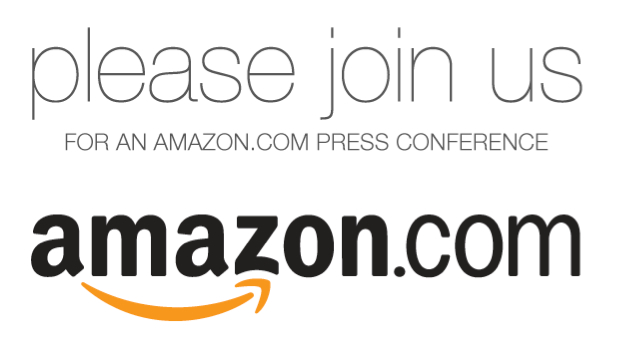 Amazon Announces Special Event; Tablet on Tap? Moments ago Amazon announced an invitation-only special event to be held in New York city on September 28, a Wednesday. No details beyond that, but it’s a safe bet it’s got something to do with the company’s forthcoming tablet.